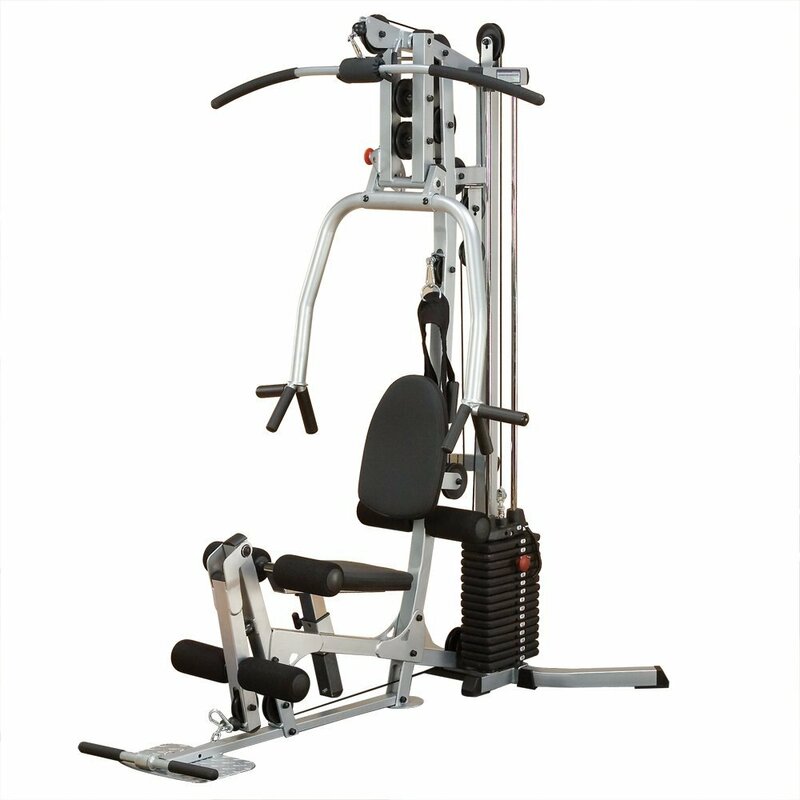 The Galena Pro Strength is a great machine capable of delivering an excellent workout regardless of what level you're at. 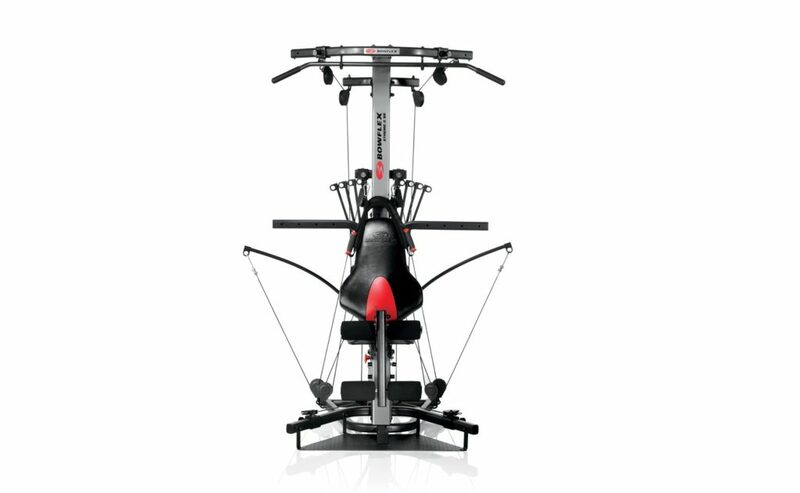 The Bowflex PR1000 Home Gym is an incredible piece of workout technology. 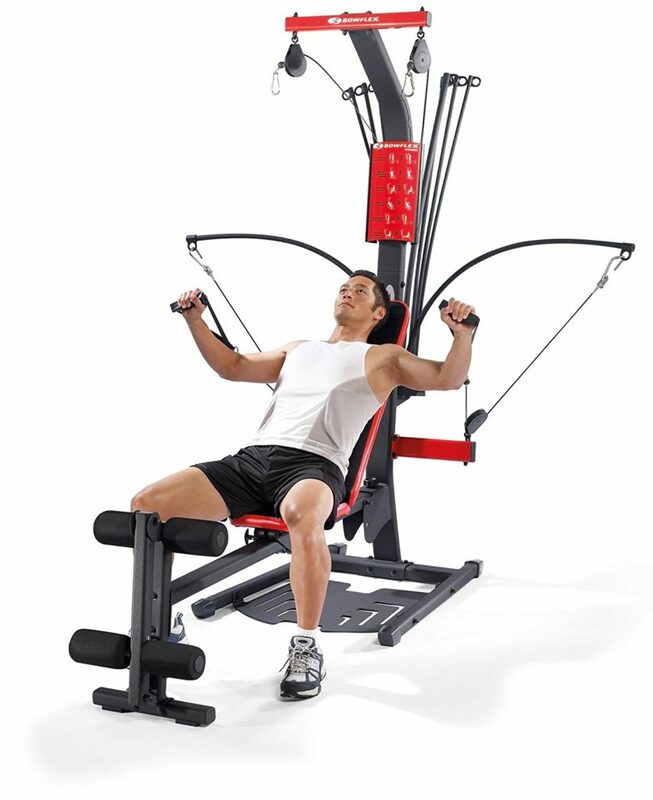 Its appeal is bolstered by the amazing price tag that comes attached with it. 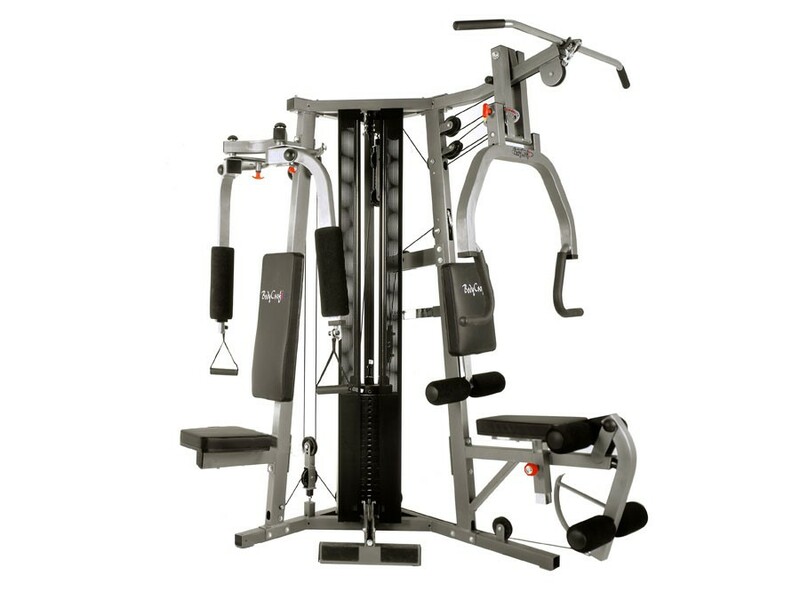 The Body-Solid StrengthTech home gym is a well-built machine. 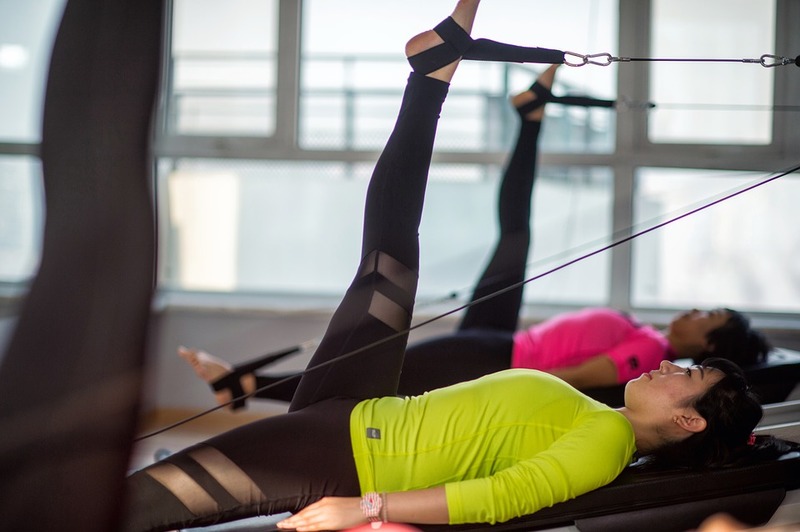 It gives you the ability to perform a wide range of exercises, removing the need to head to the gym each day. 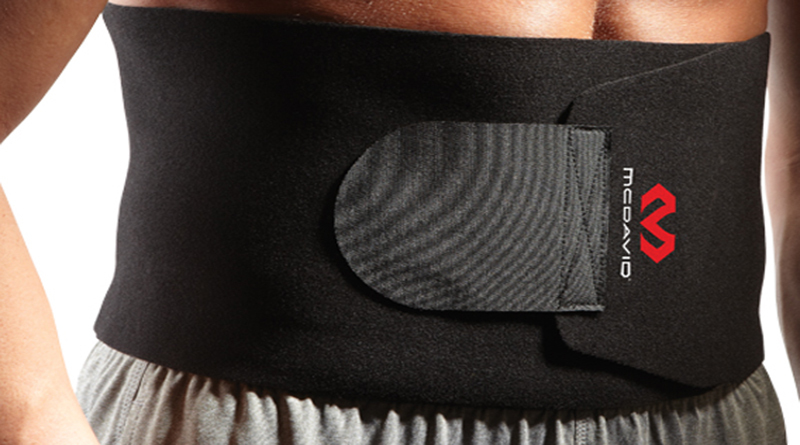 This waist trimmer from McDavid is a pretty good training belt for anyone who wants to sweat their way to better health. 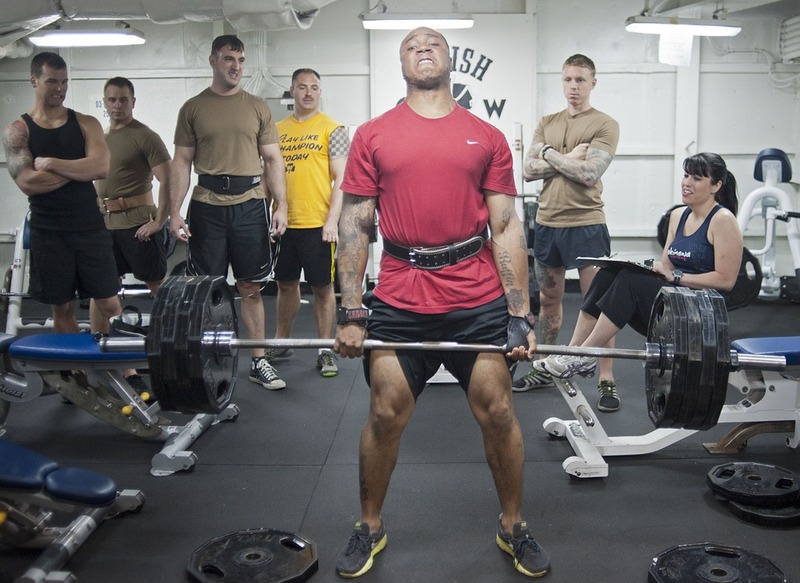 Wear it when doing cardio exercises and reap all the benefits! 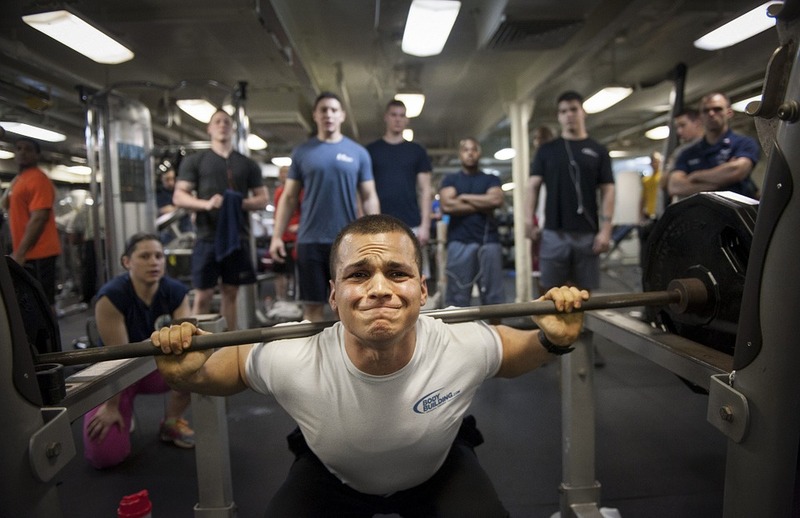 No one should suffer from body aches - chronic or not. 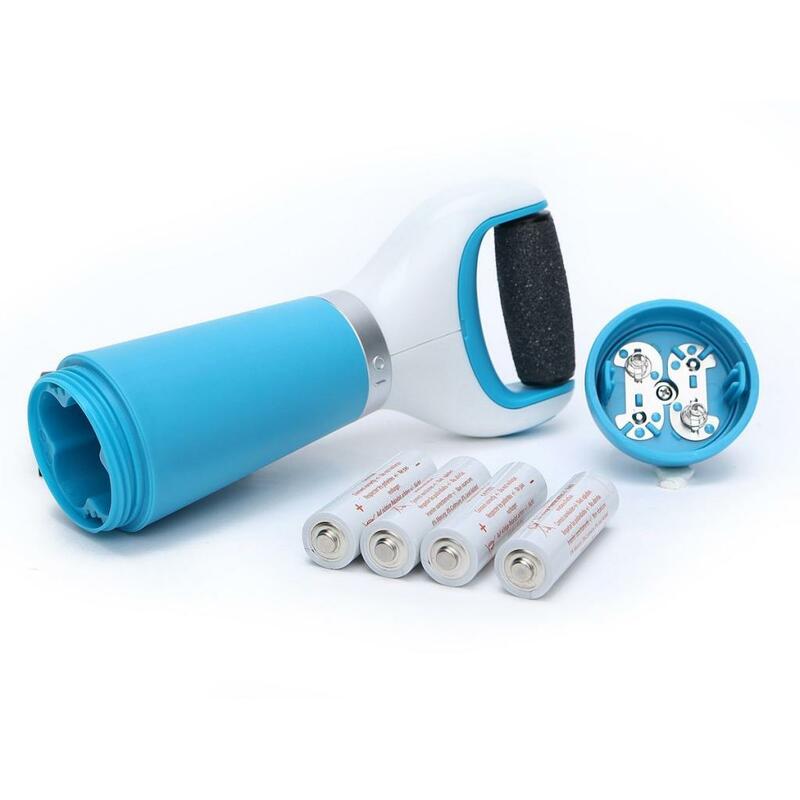 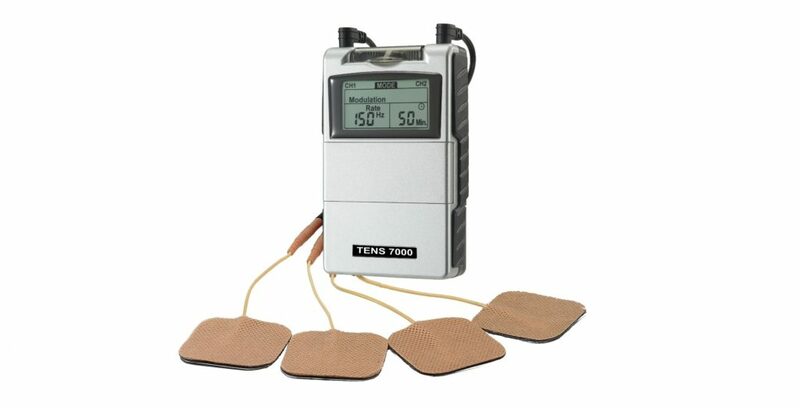 The TENS 7000 2nd Edition unit is a great thing to use when you want to obtain pain relief in the comfort of your home or wherever you go. 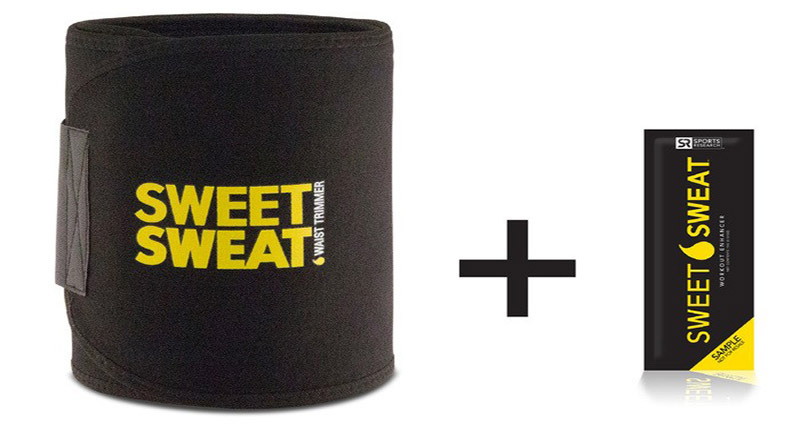 The Sweet Sweat trimmer for the waist is a great exercise belt that lets wearer maximize the results of their workouts and benefit from all the advantages of sweating out.